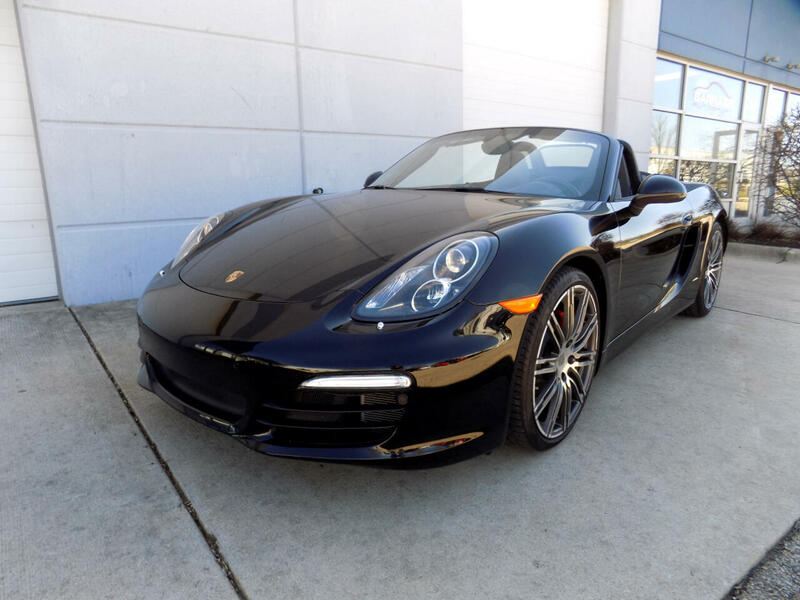 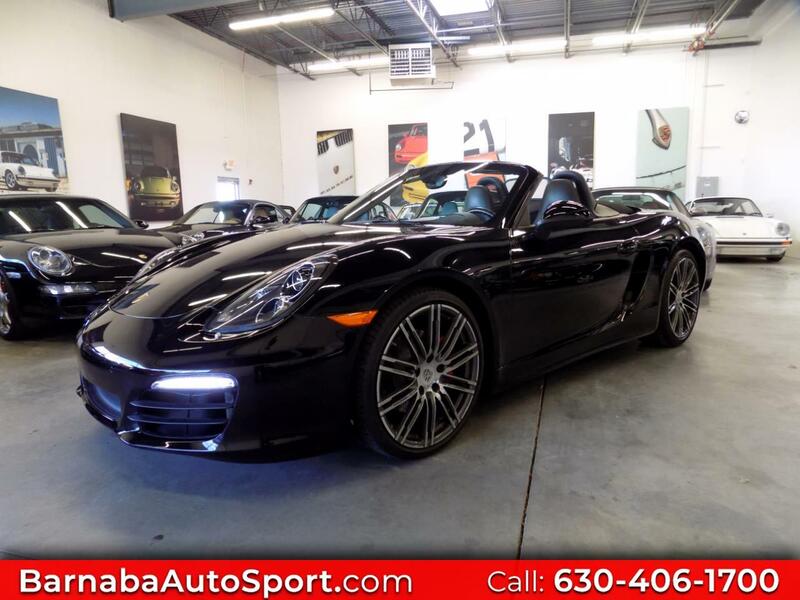 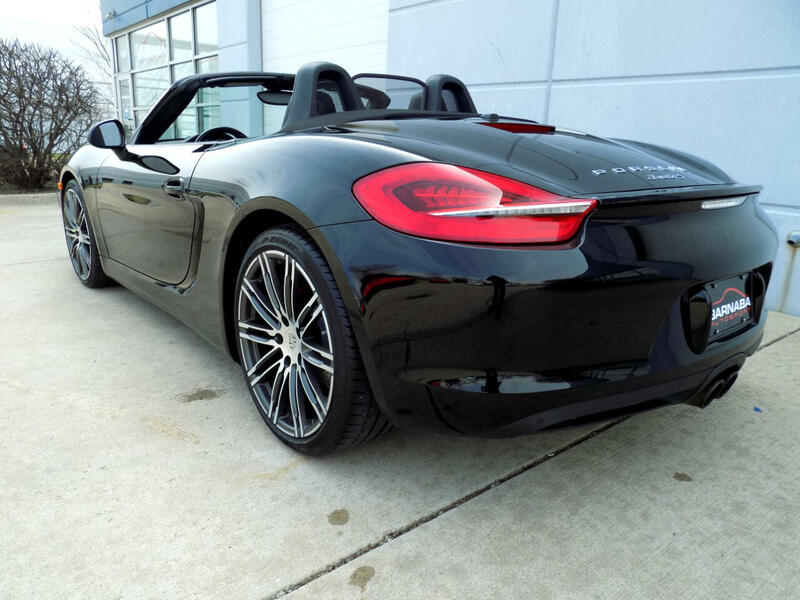 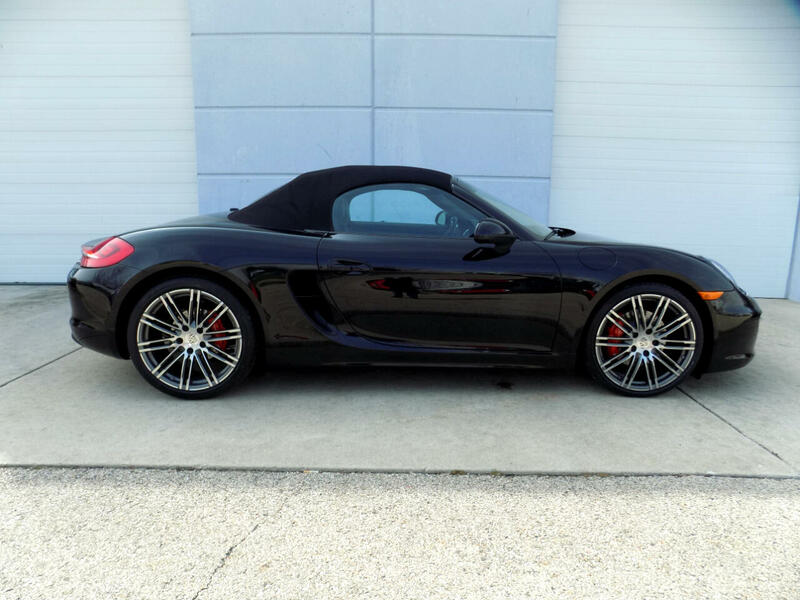 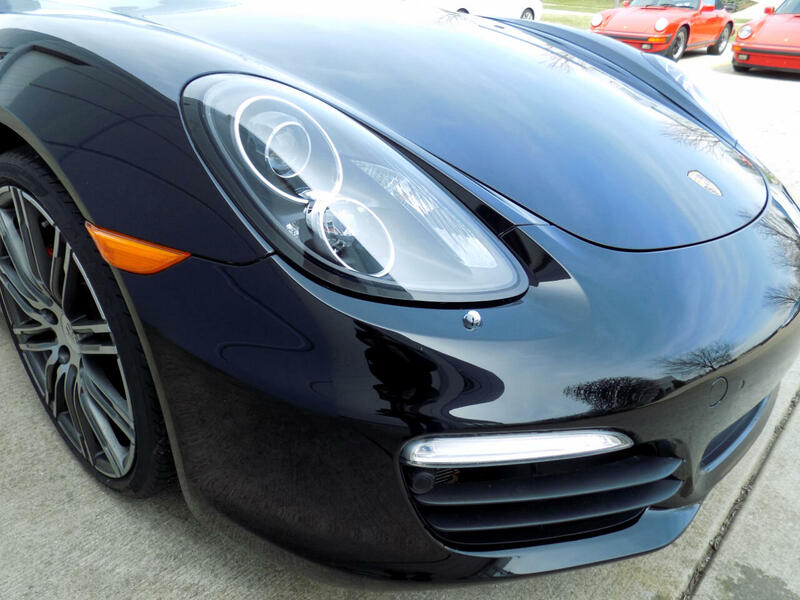 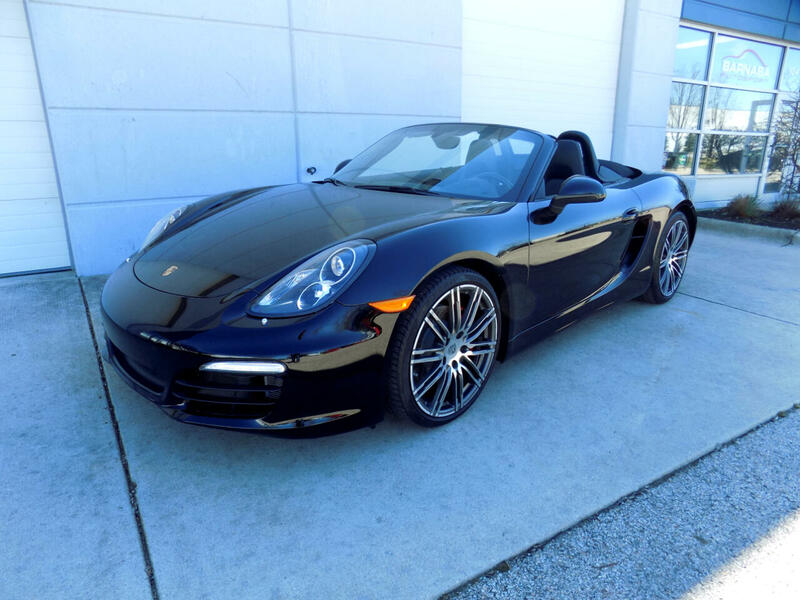 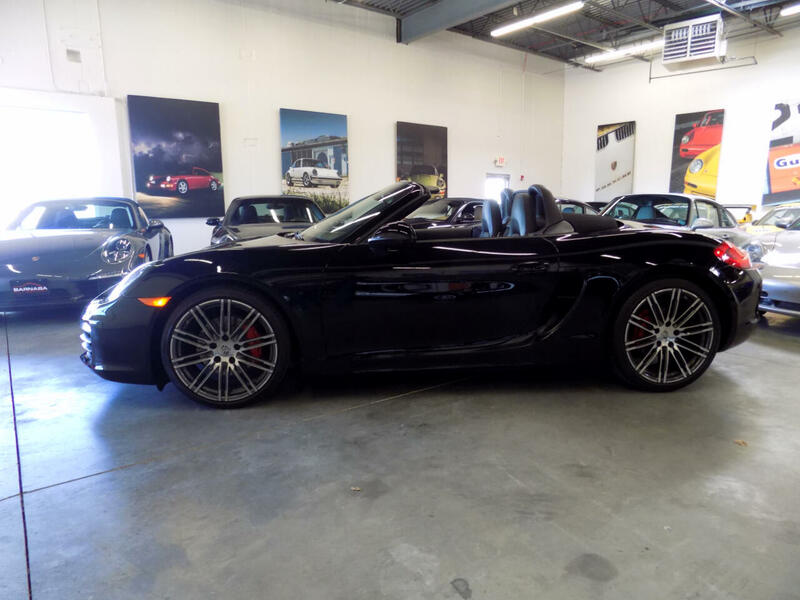 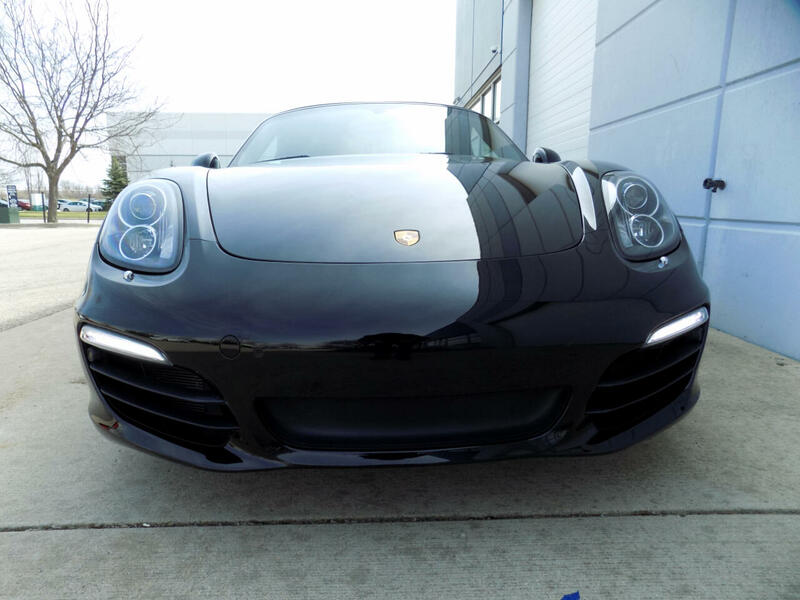 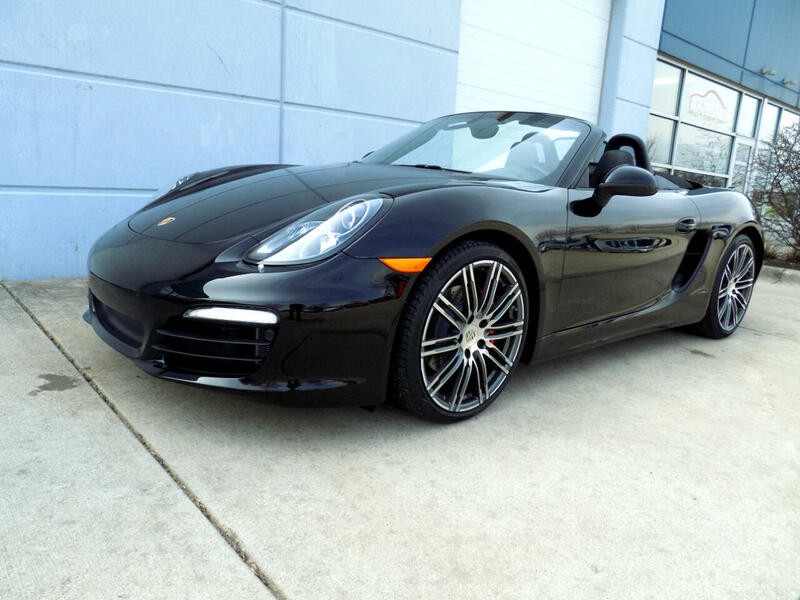 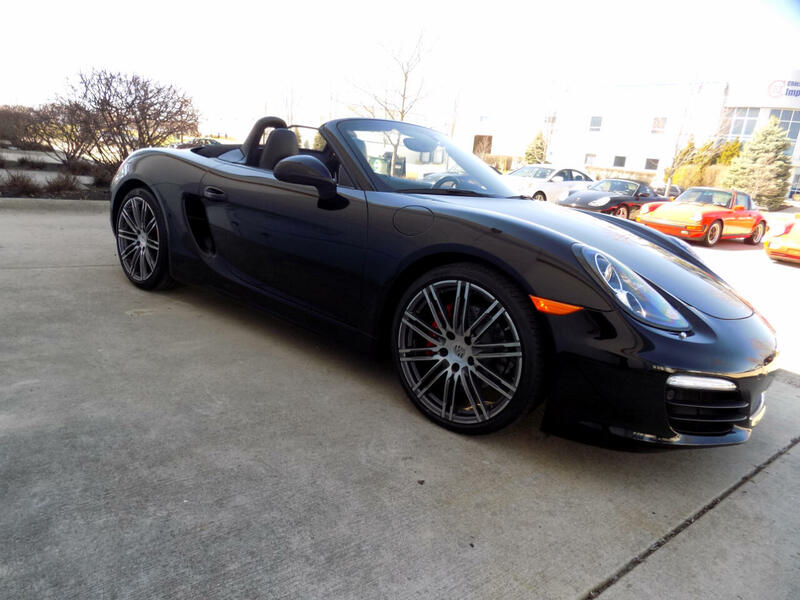 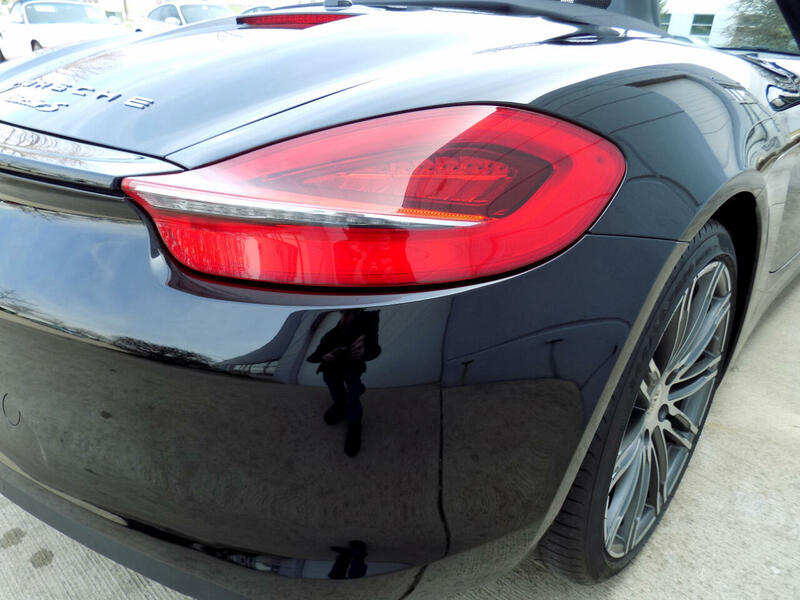 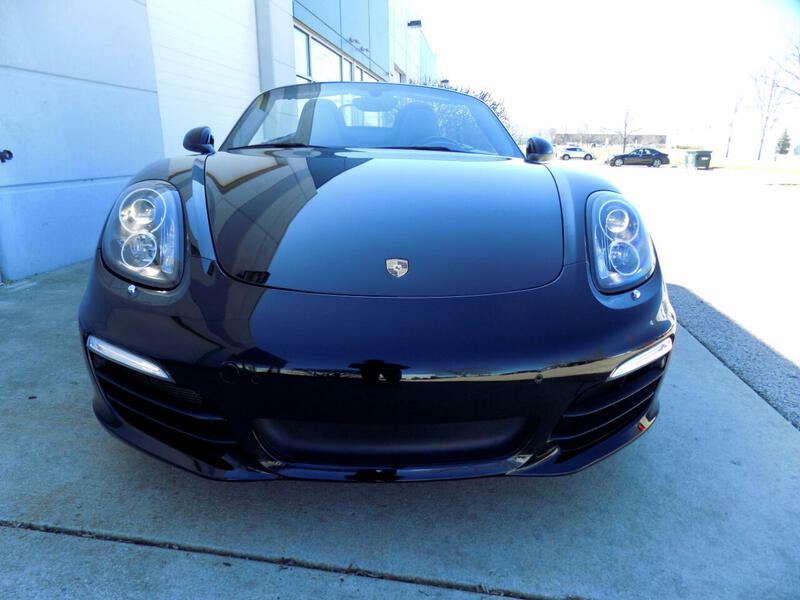 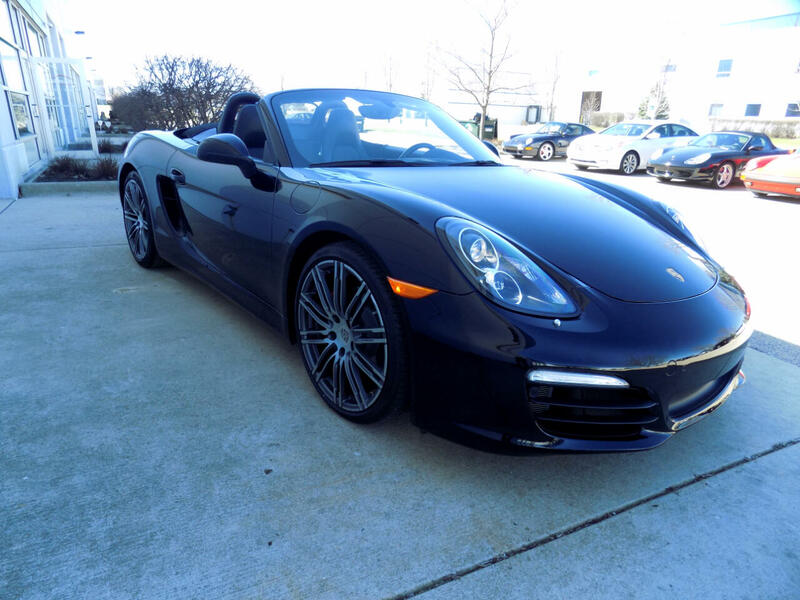 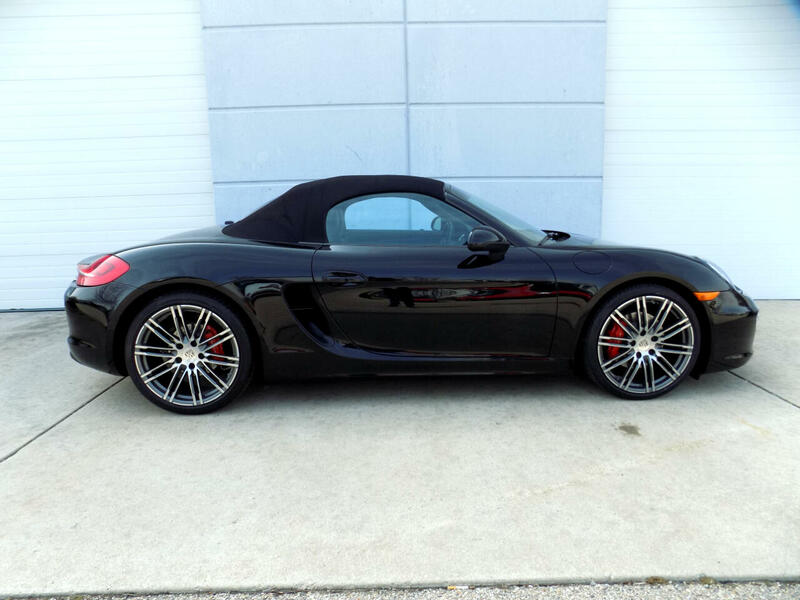 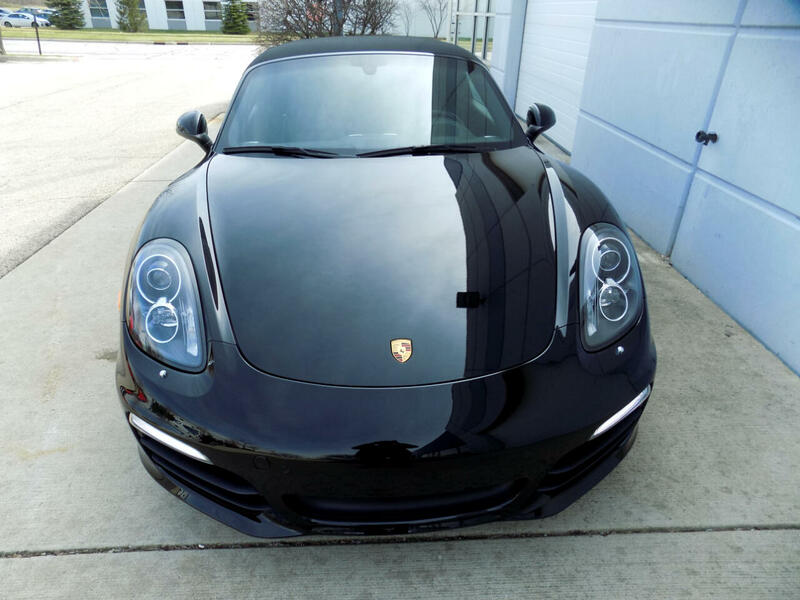 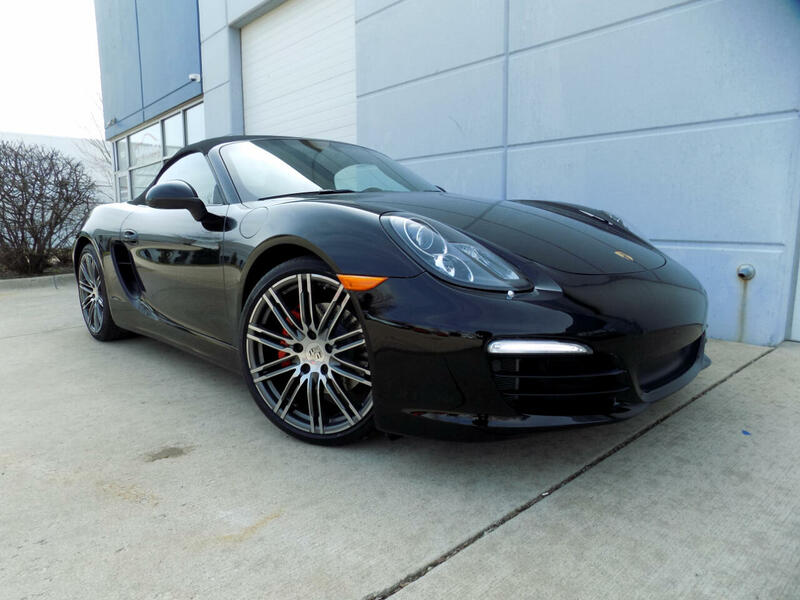 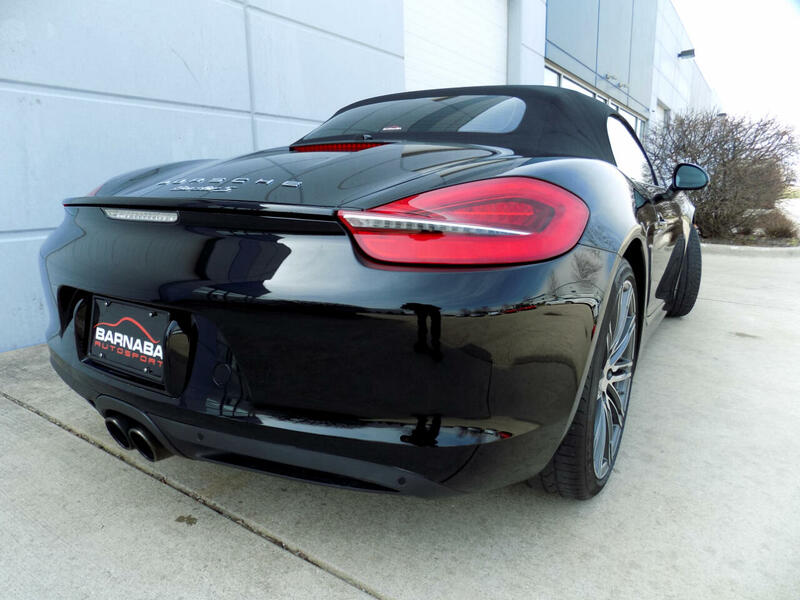 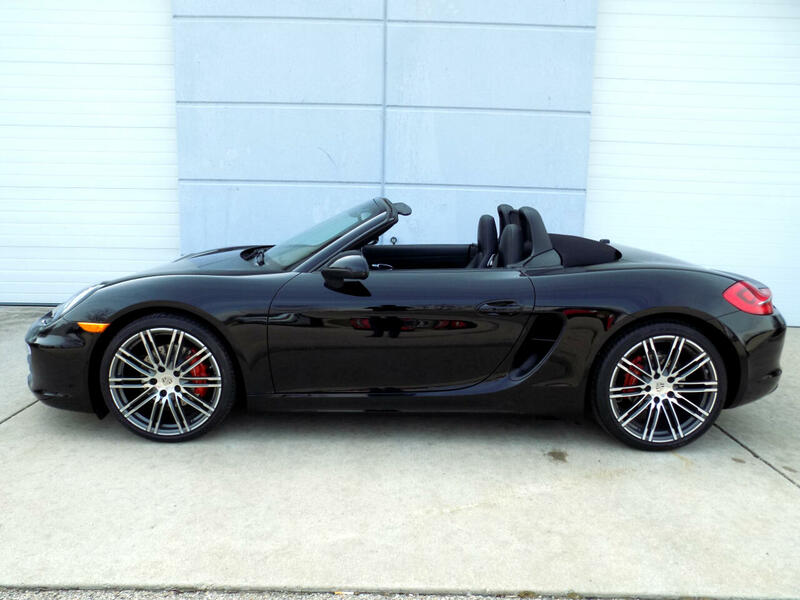 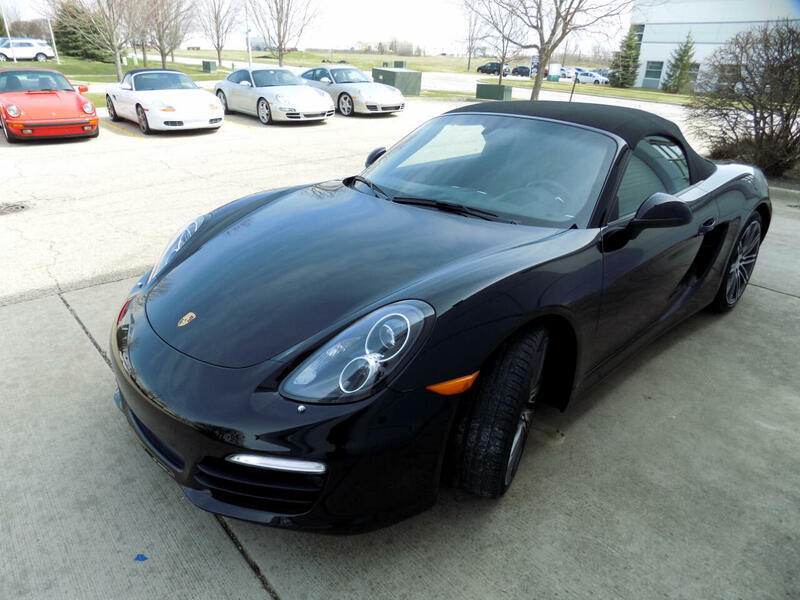 JUST ARRIVED Only 19k Miles on this one owner 2015 BOXSTER S finished in brilliant Black with Black Leather Sport Seats. 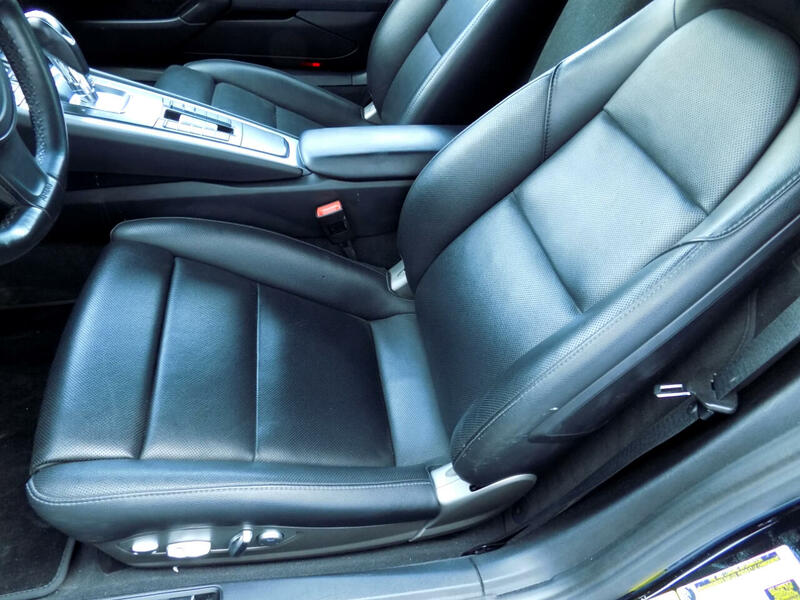 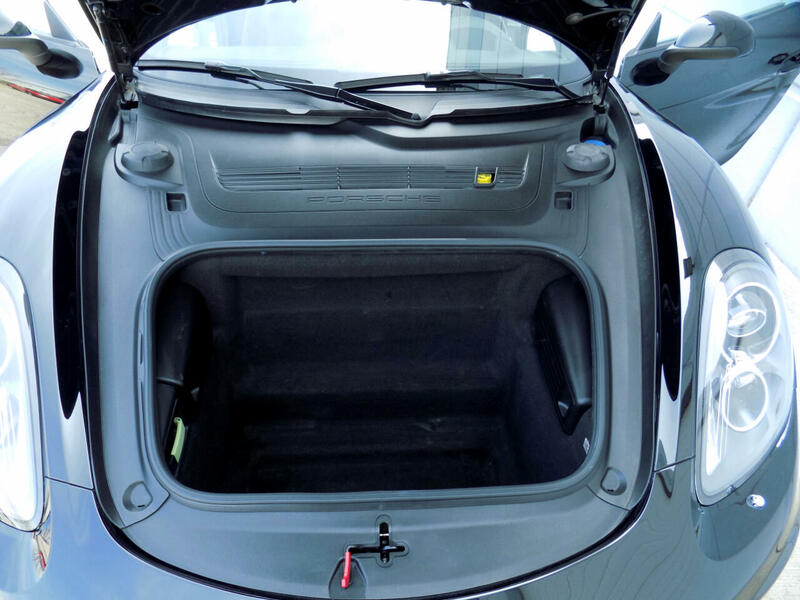 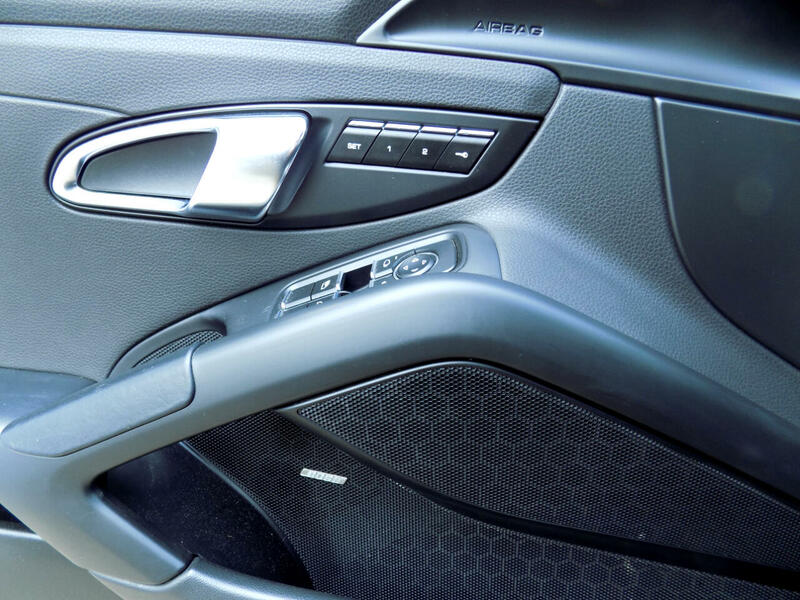 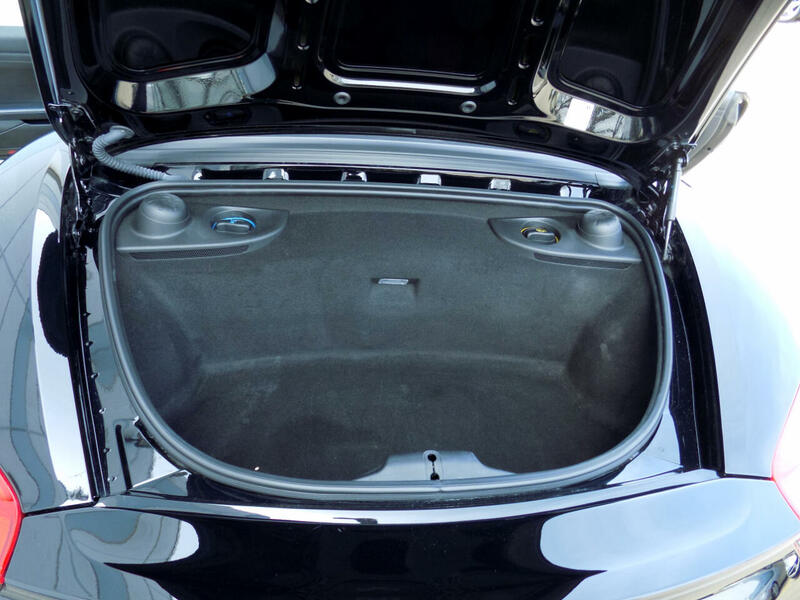 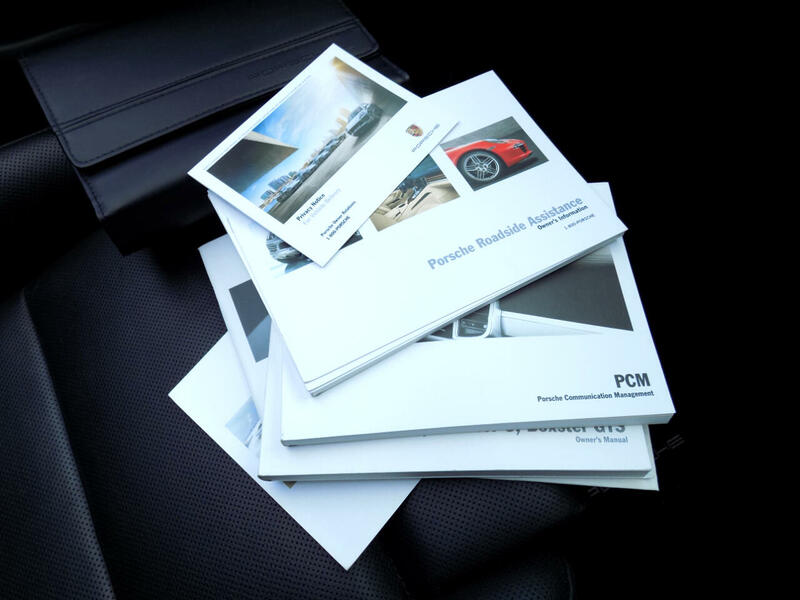 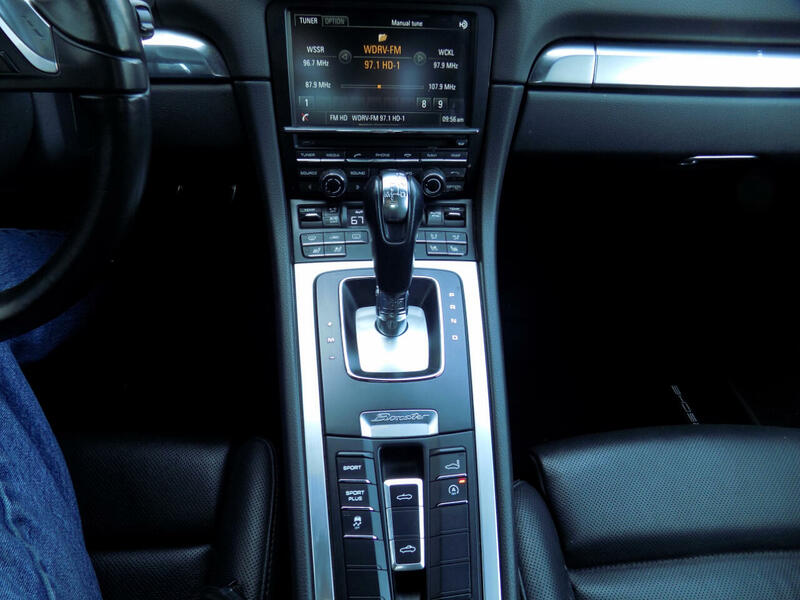 It has a clean CarFax report and remains under Porsche Factory warranty untill August 2019. 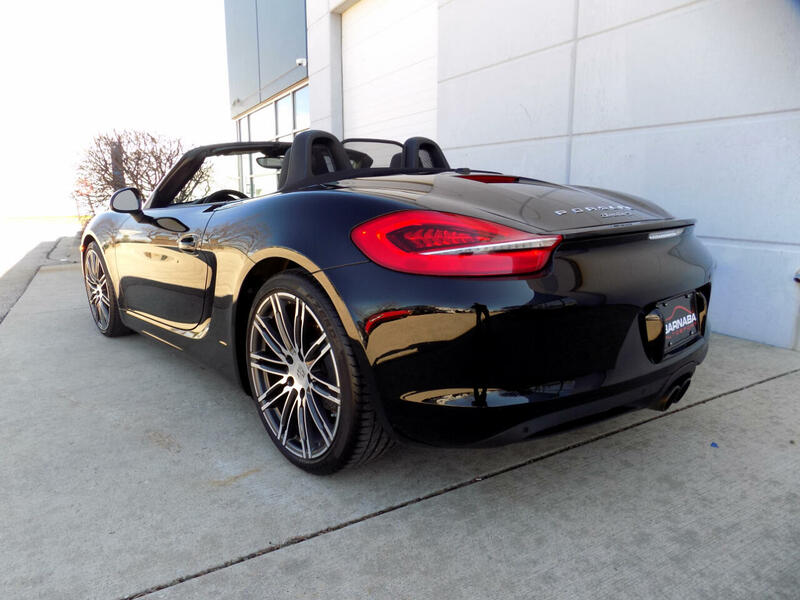 Original MSRP over $83,000. 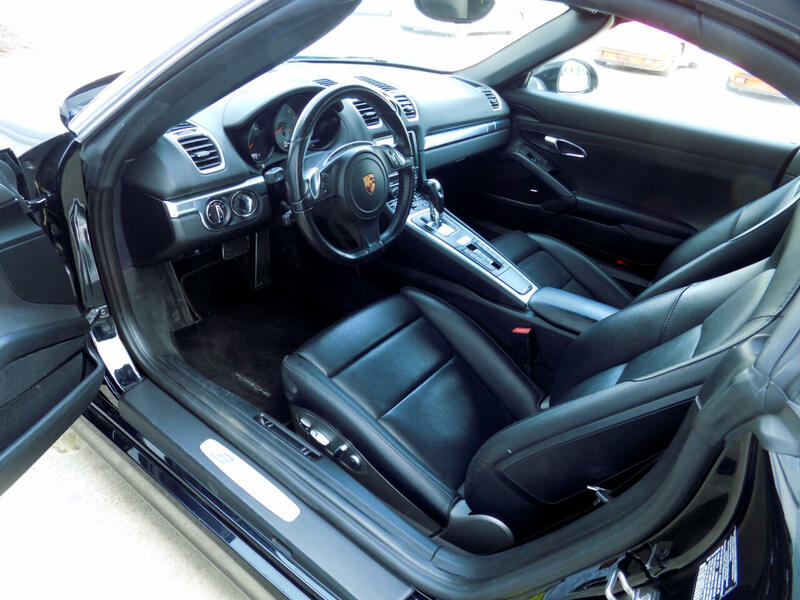 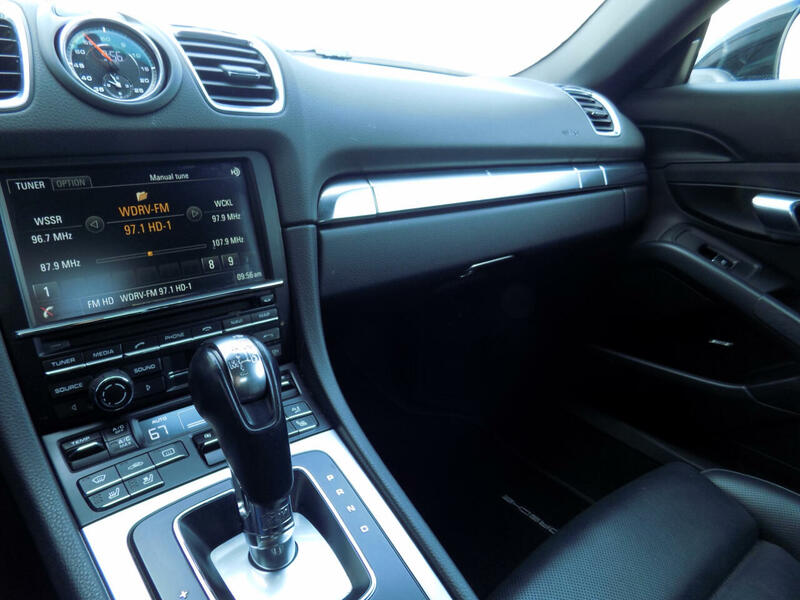 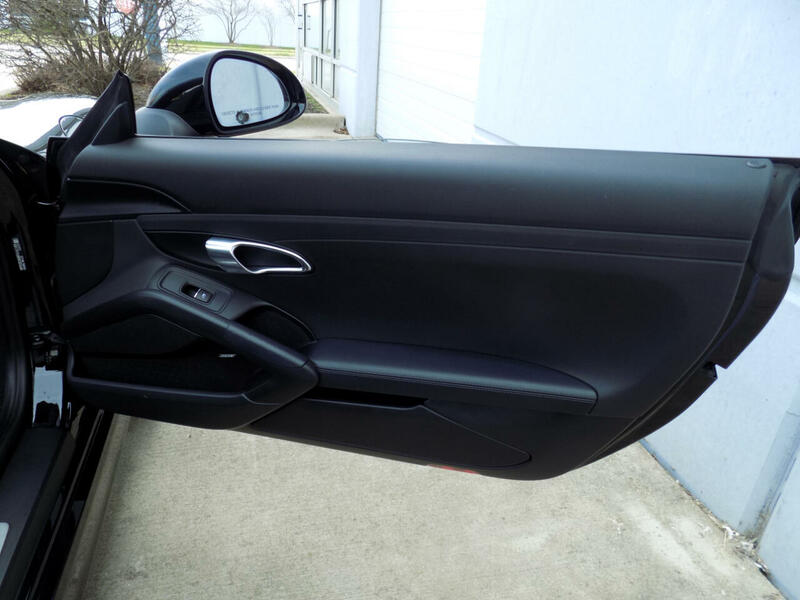 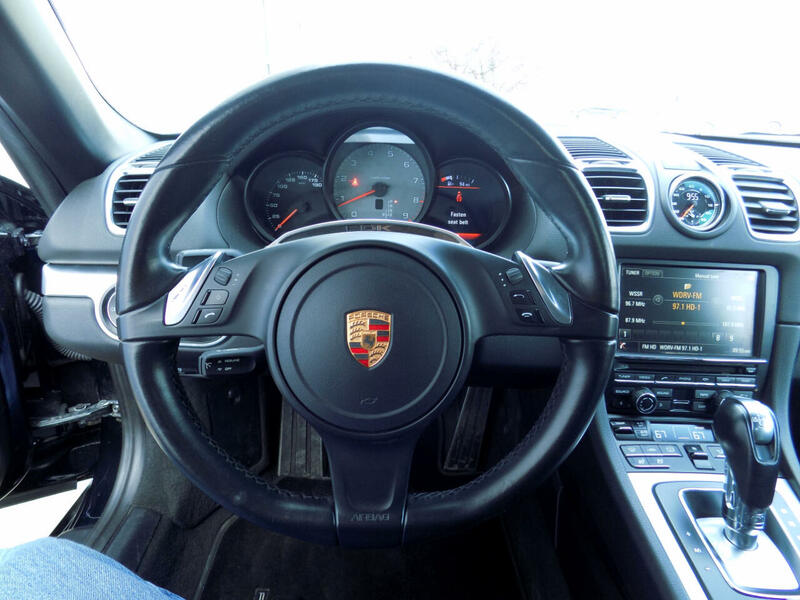 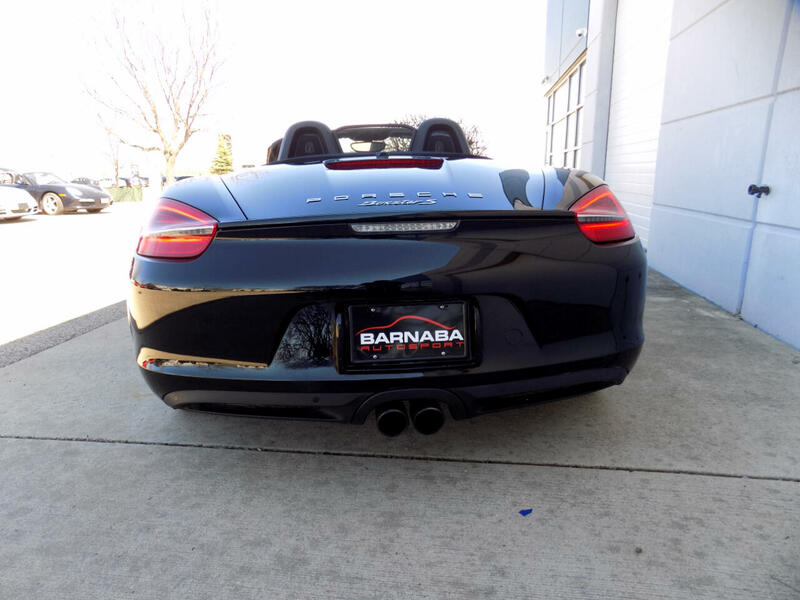 Its equipped with a PDK Transmission, 20" inch 911 Turbo Design Wheels, Porsche Dynamic Light System, Park Assist Front and Rear, Power Steering Plus, Sport Chrono Package, BOSE High End Surround Sound System, Multifunction Steering Wheel,14 way Power Sport Seats with Memory and Premium Package Plus. 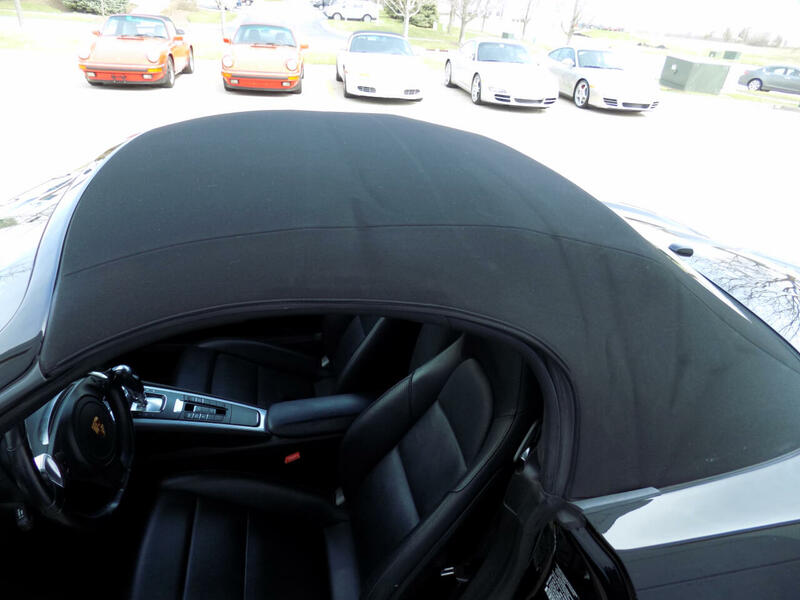 We have completed a full Porsche recommended Major Maintenance Service in our shop, so its all set for the upcoming driving season. 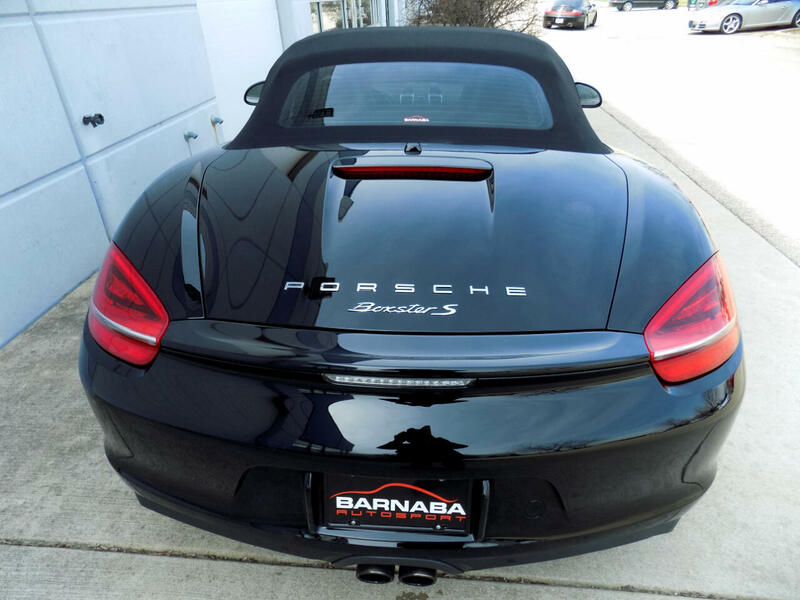 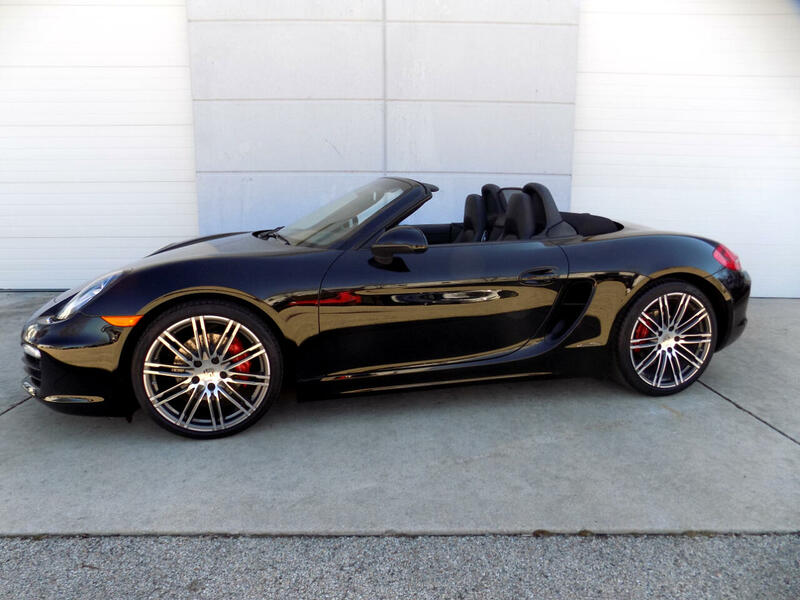 Picture yourself in this Porsche driving down your favorite road on a crisp sunny weekend morning. 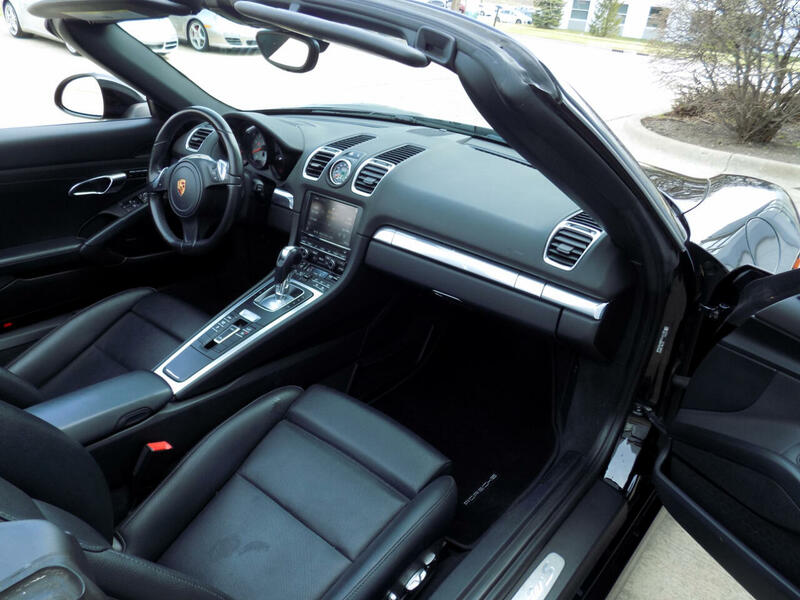 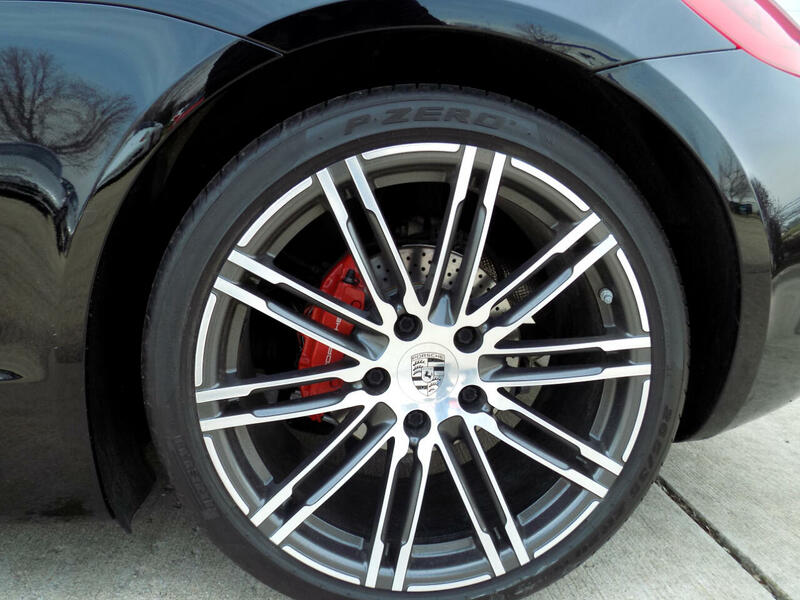 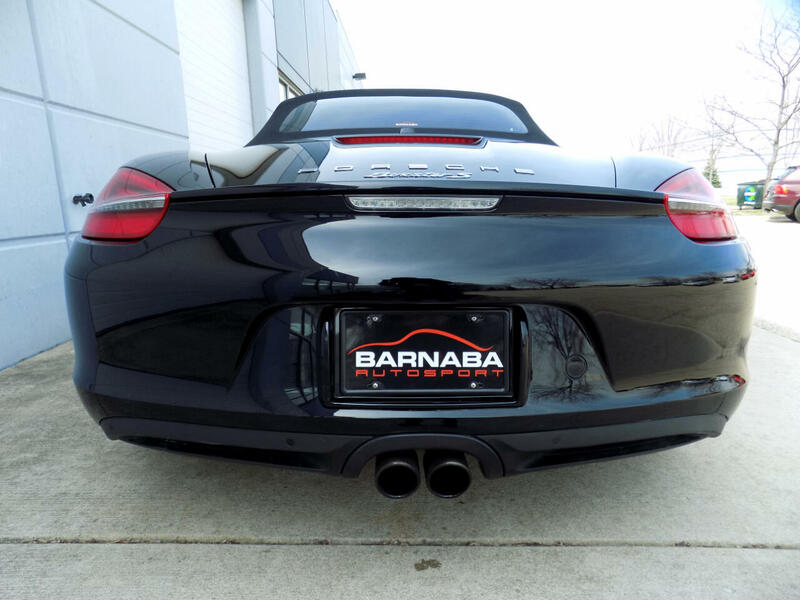 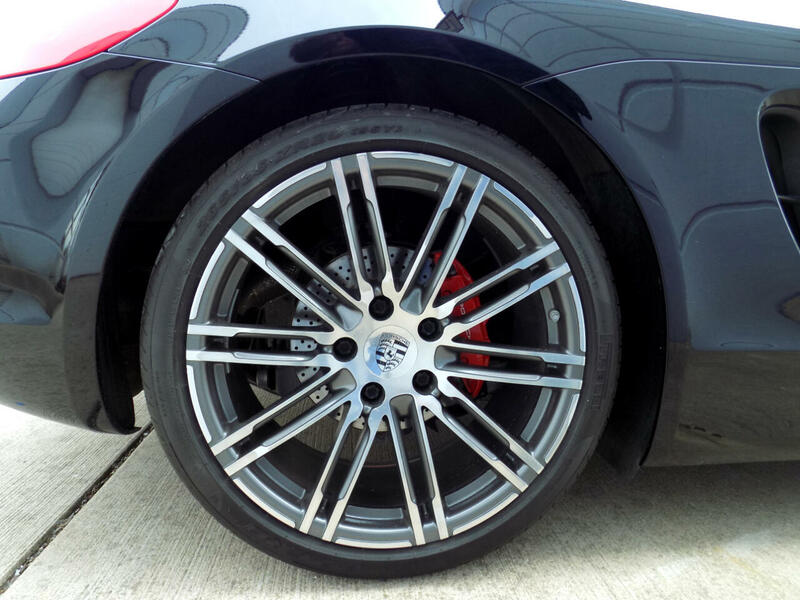 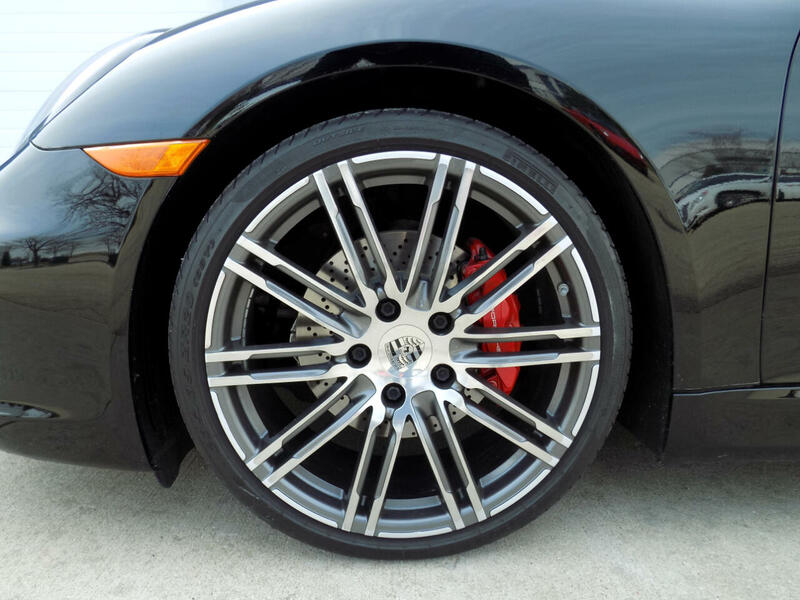 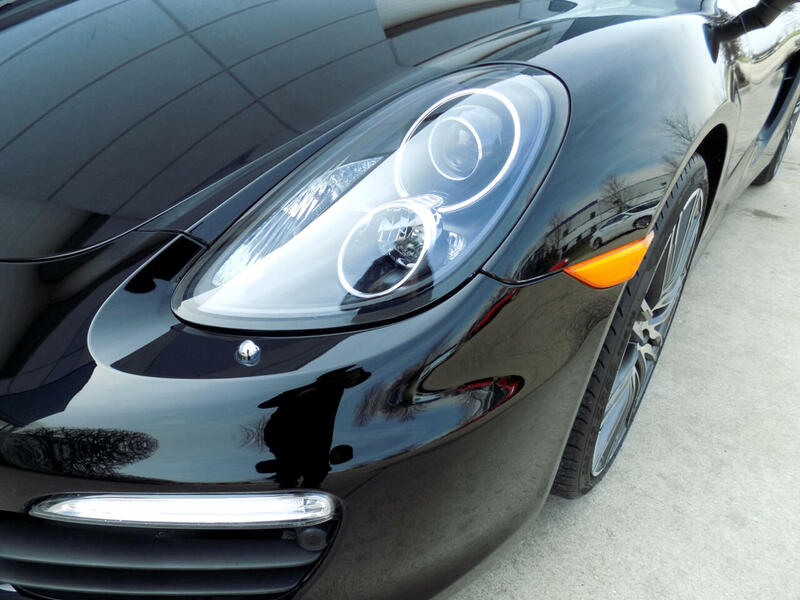 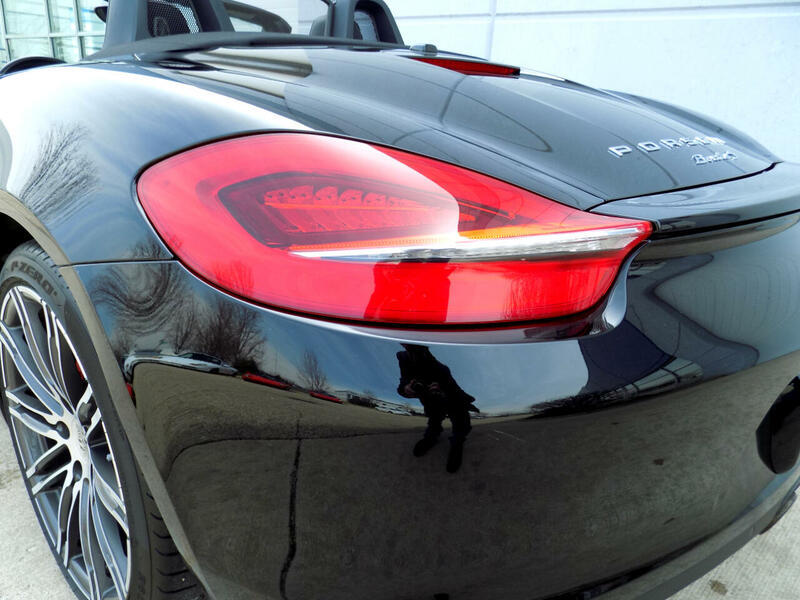 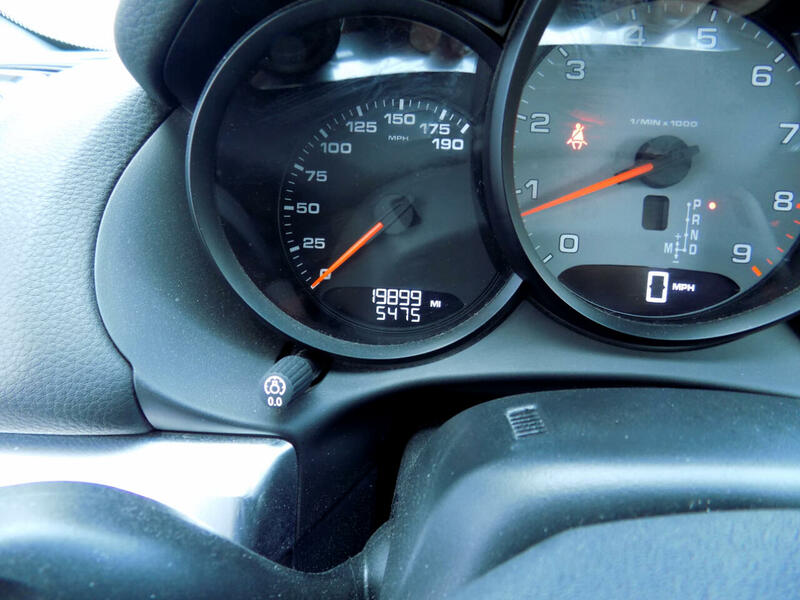 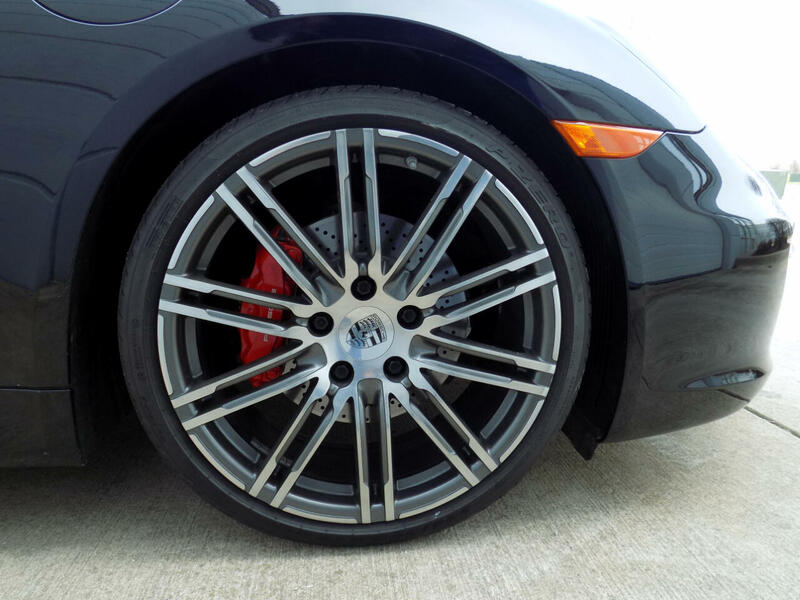 We offer Porsche Only service in our shop, Extended Warranty, Leasing and Finance options.